Learning SEO ( Search Engine Optimization) can be hard, confusing and overwhelming but there is no reason you cannot learn if you really take into your heart to learn anything you want to know. "If you love to read, you can learn anything you really want to know.- Zig Ziglar". Yes, it can be overwhelming but the good news is you can make it one step at a time, one job at time. 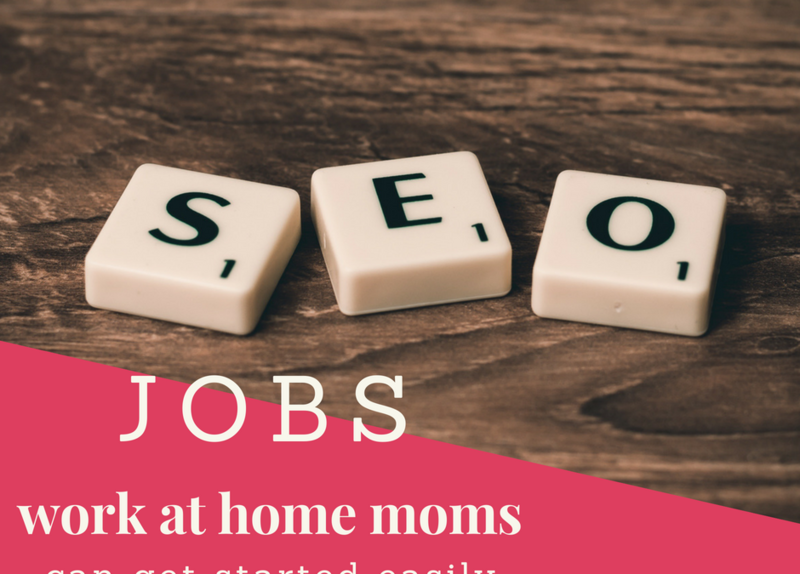 I started doing SEO jobs way back Y2009 but I really don't understand the whole picture of doing the task but as I was exposed more on the job, I learned that it was part of an SEO campaign strategies. The first SEO job was for me to register and participate in Forums.The objective of the task was to join in the forum conversation , build conversation and finally get a signature link, just like the image below. The task was to register on social bookmark accounts and then post a short description about the website. Example of social bookmarking sites are reddit.com and sumbleupon.com. Mind you, I was able to get an hourly rate of $7.78/hour for that social bookmark publishing work. Easy jobs, right? Unfortunately, these are old SEO strategies but some are still using it. Visit Upwork.com, enter those keywords and you might encounter these type of job. Learning SEO is fun and I never stop learning even at this point while writing this post 🙂 . Reading alone is not enough, I ensure to implement what I learned and I really invest on it. I invest on setting up my websites for case studies and I invest my time in learning more about SEO. Truly, it is worth investing as I was able to get higher rates and different type of SEO jobs. Indeed SEO can be overwhelming but the best thing you can actually get started with a few and simple tasks. If you want to explore more about these opportunities, on June 30, 2018, I will be sharing primarily about Keyword Research and Analysis and Link Building ( Guest Post, Resource Link Building and Broken Link Building) as your ticket to starting an SEO Career. Invest on Yourself, Invest for an SEO Training, Register HERE.